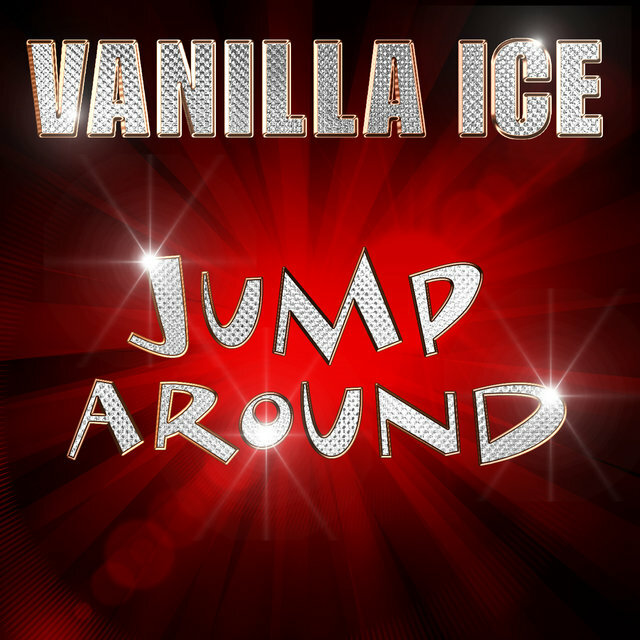 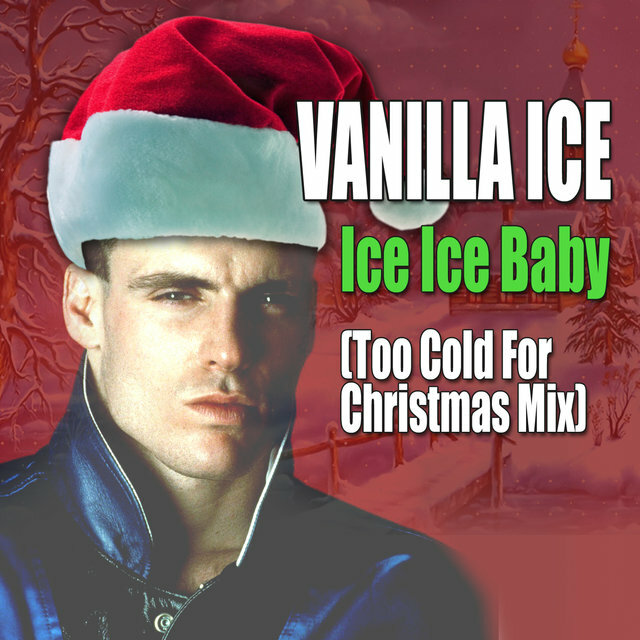 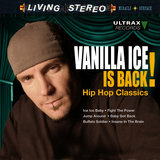 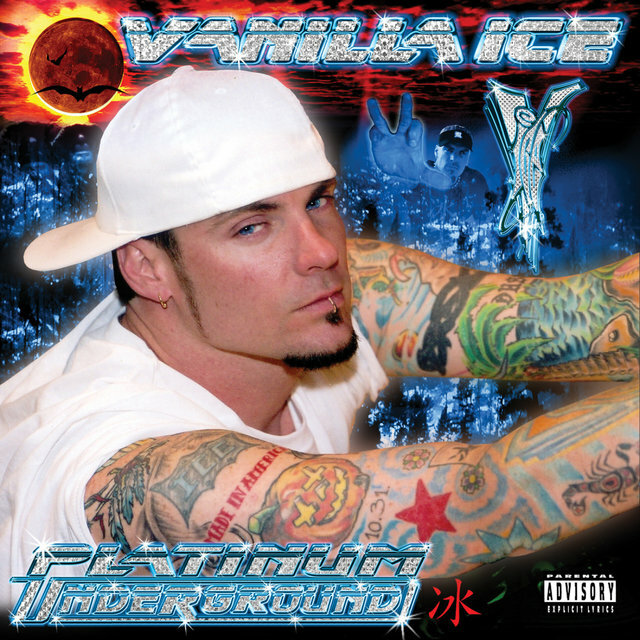 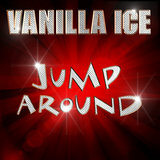 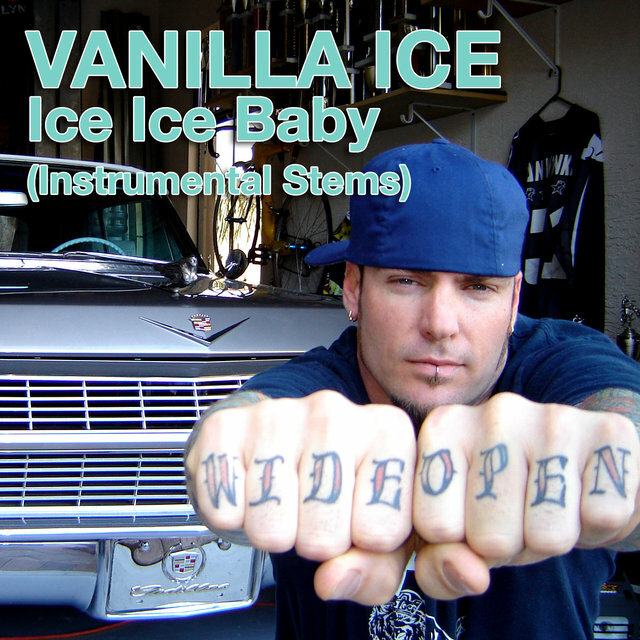 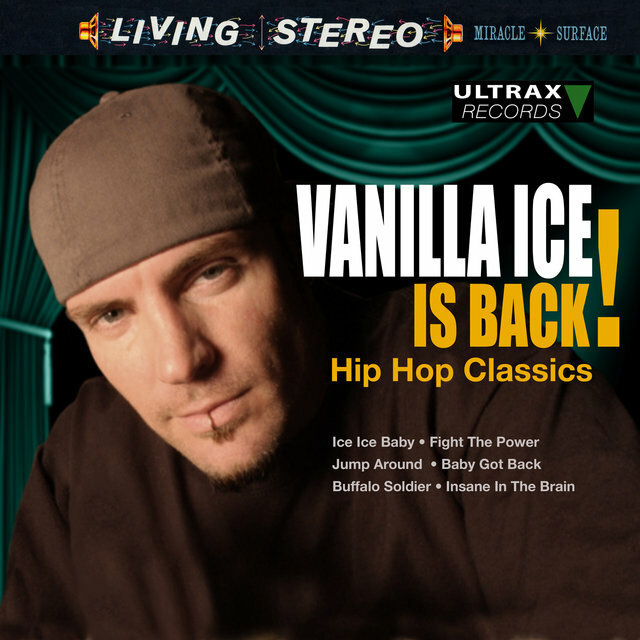 With his hit single "Ice Ice Baby" and its accompanying album, To the Extreme, Vanilla Ice became the second white rapper to top the charts. 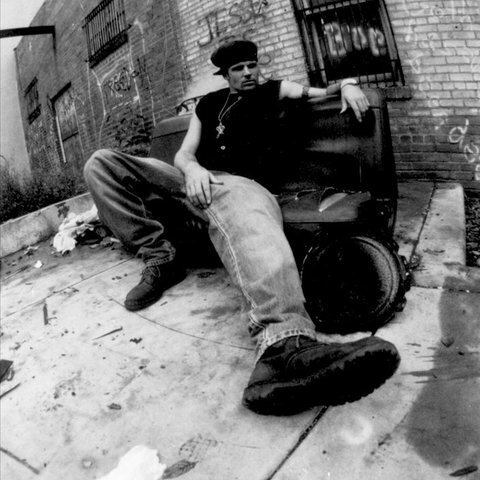 Unlike the Beastie Boys, he didn't have any street credibility, so the Miami-born rapper decided to invent some of his own, claiming he had a seriously violent gangster past. 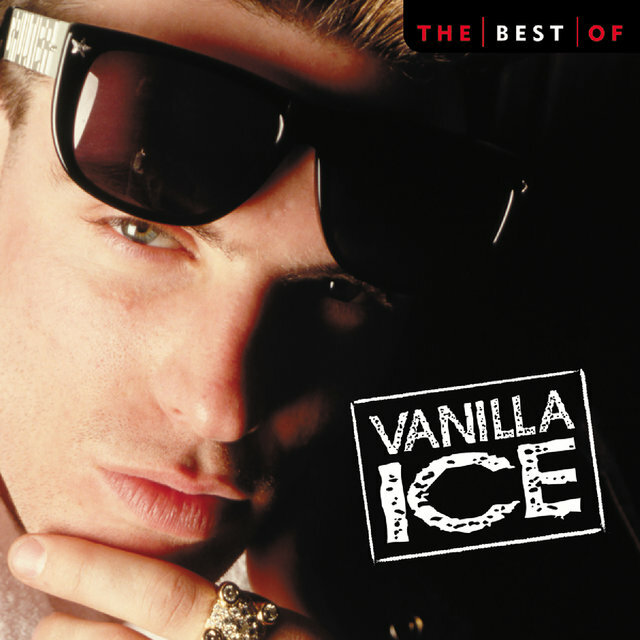 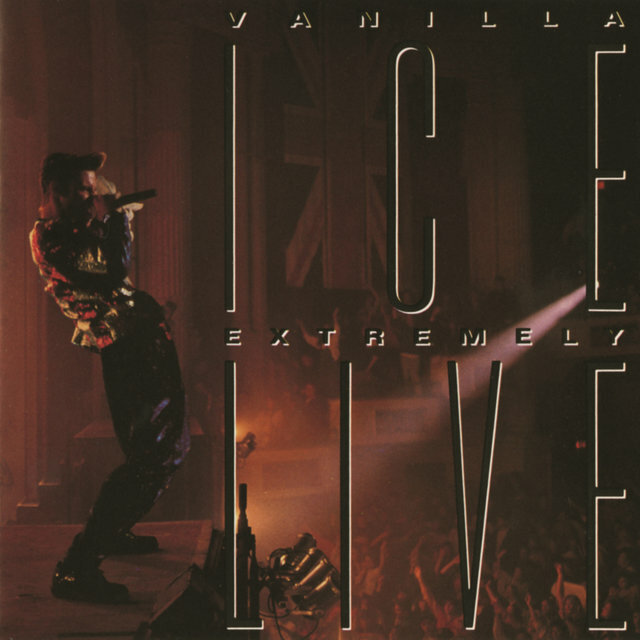 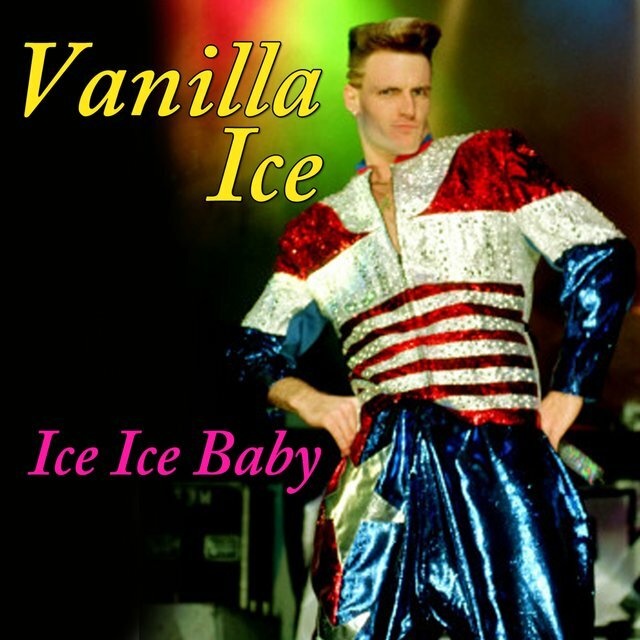 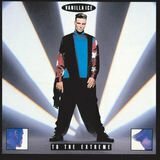 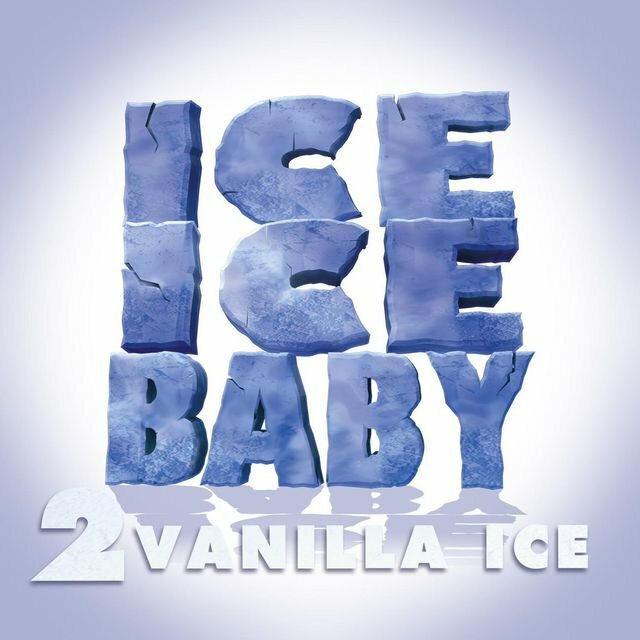 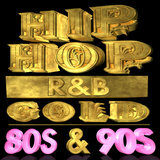 Nevertheless, "Ice Ice Baby" became a number one hit late in 1990, thanks to the pulsating bass riff from David Bowie and Queen's "Under Pressure." 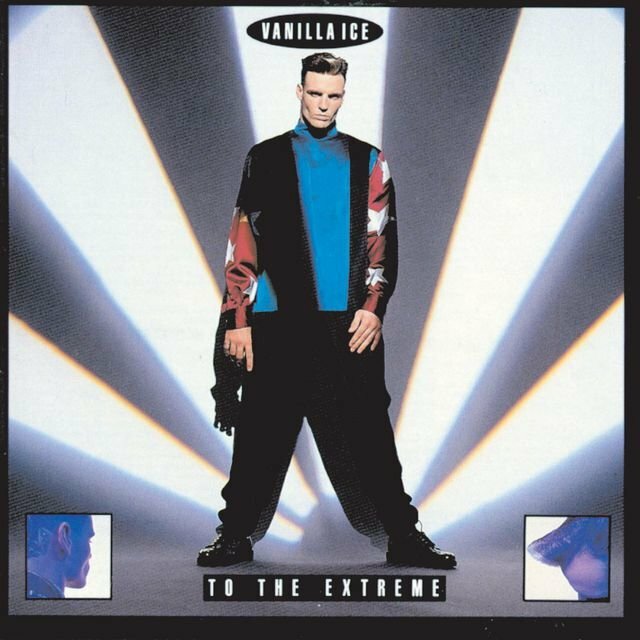 To the Extreme also went to the top of the charts, spending 16 weeks at number one and selling over seven million copies. 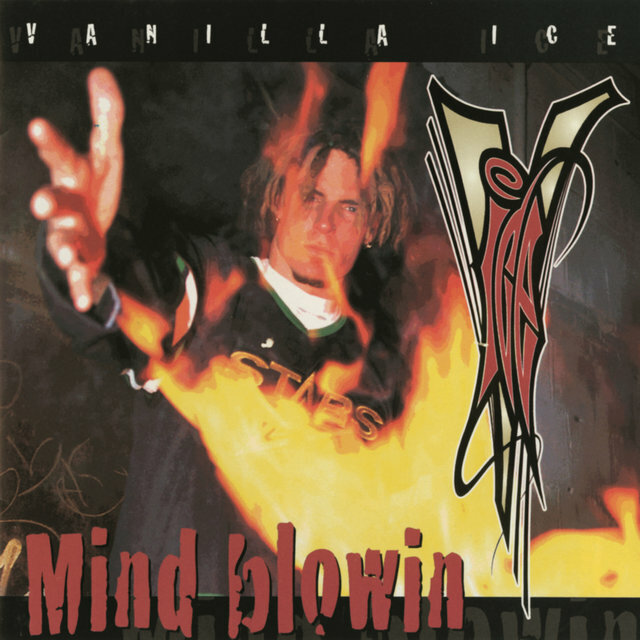 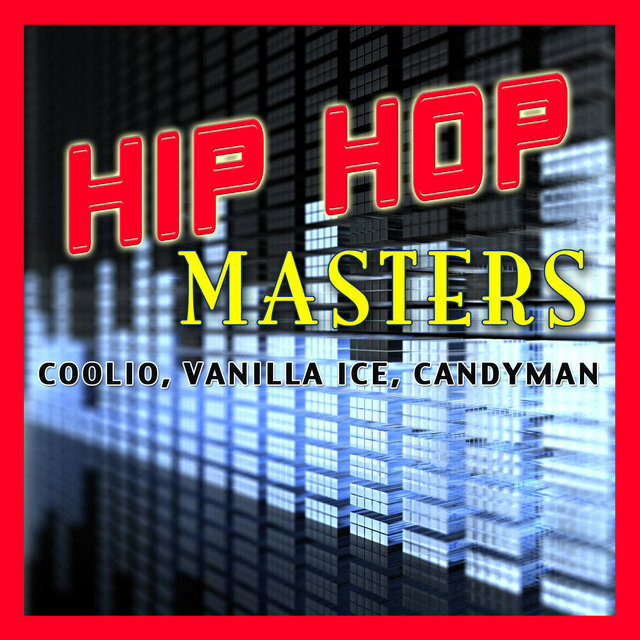 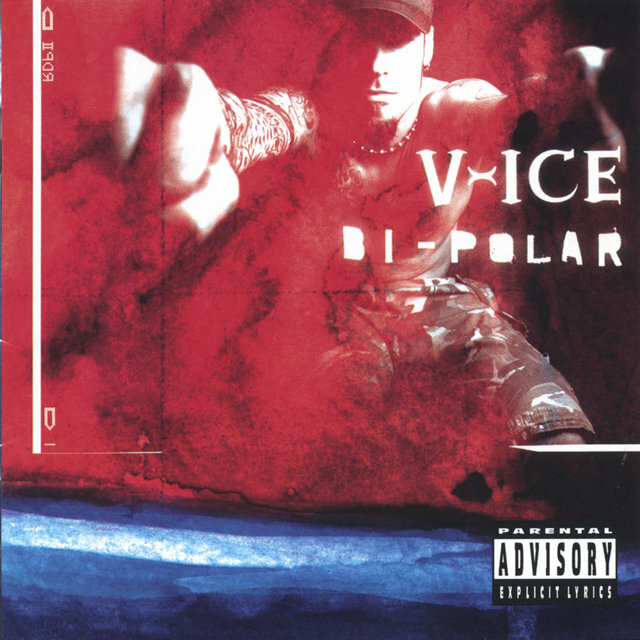 Ice began filming a feature film, Cool as Ice, in the spring of 1990, but by the time the film came out in the fall, his star had fallen dramatically; To the Extreme was at number one longer than the soundtrack to Cool as Ice was even on the charts.